You can't block out anxiety... or can you? 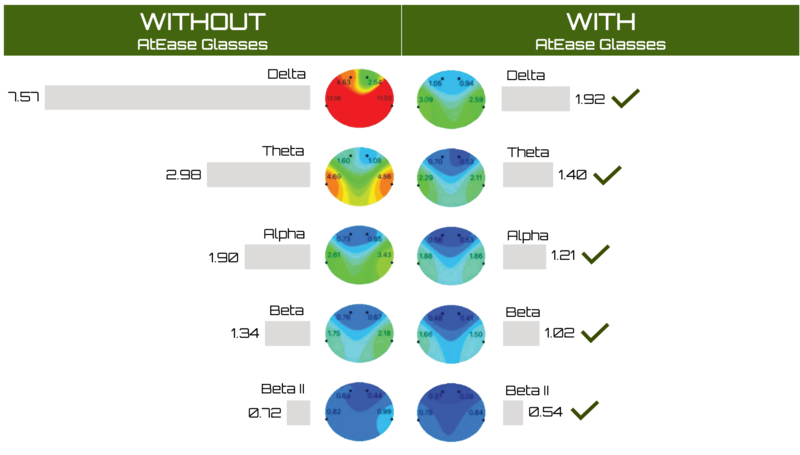 Through extensive research, AtEase has developed a drug-free way to relieve anxiety through its patented glasses. AtEase glasses work by using our patented lens technology to block out peripheral noise, calm the brain and allow users to relax their mind and focus. AtEase glasses are easy to use. At the first signs of stress or anxiety, just go to a quiet place and wear the glasses for up to fifteen minutes. By blocking out the surrounding noise, the glasses help your brain to relax. AtEase glasses are scientifically proven to reduce the symptoms of anxiety, insomnia, panic attacks, and PTSD. Every pair comes packaged in a microfiber pouch and semi-hard case ready to provide you relief. 6mm viewing field and amber color coated lens scientifically designed to help reduce the effects of anxiety, insomnia, panic attacks, and PTSD. Wearing the glasses for 15 minutes helps calm your mind by eliminating external distractions so you can better cope. Clinically tested by psychologist Dr. Wes Sime, former Medical Consultant for the US Army Center for Enhanced Performance at West Point conducted brain scans of individuals with anxiety both before and after using AtEase glasses, showing the glasses reduced anxiety-specific brain waves and provided significant relief to the wearers. Dr. James Tourila, who has worked with clients with PTSD for 30 years and works with Eagle’s Healing Nest in MN, saw enough positive improvement with his patients that he volunteered to conduct a clinical trial this summer (2018). 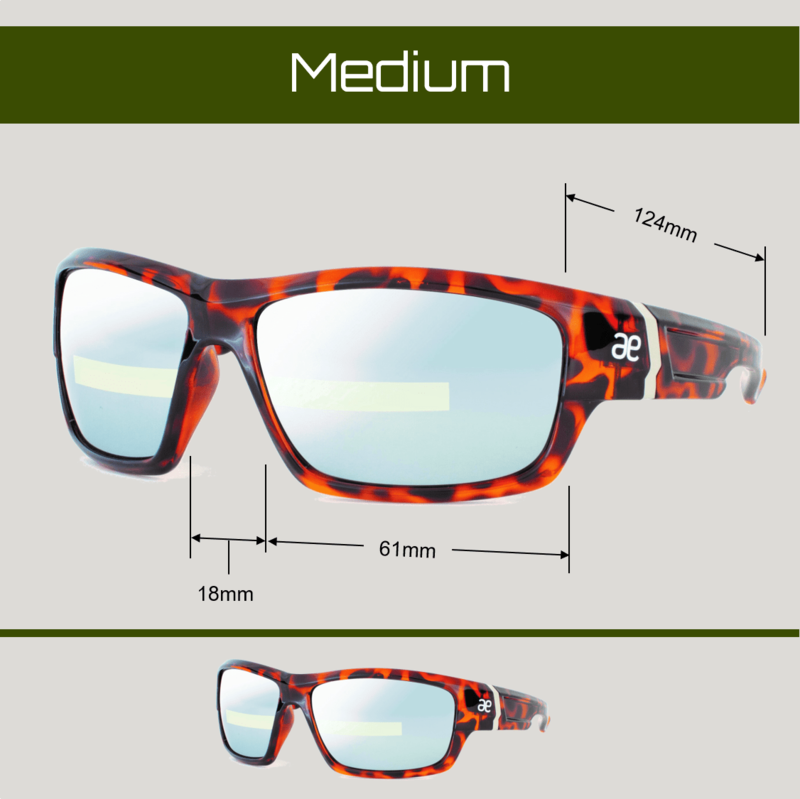 Every pair of AtEase glasses comes with a 30-day, 100% money back guarantee. 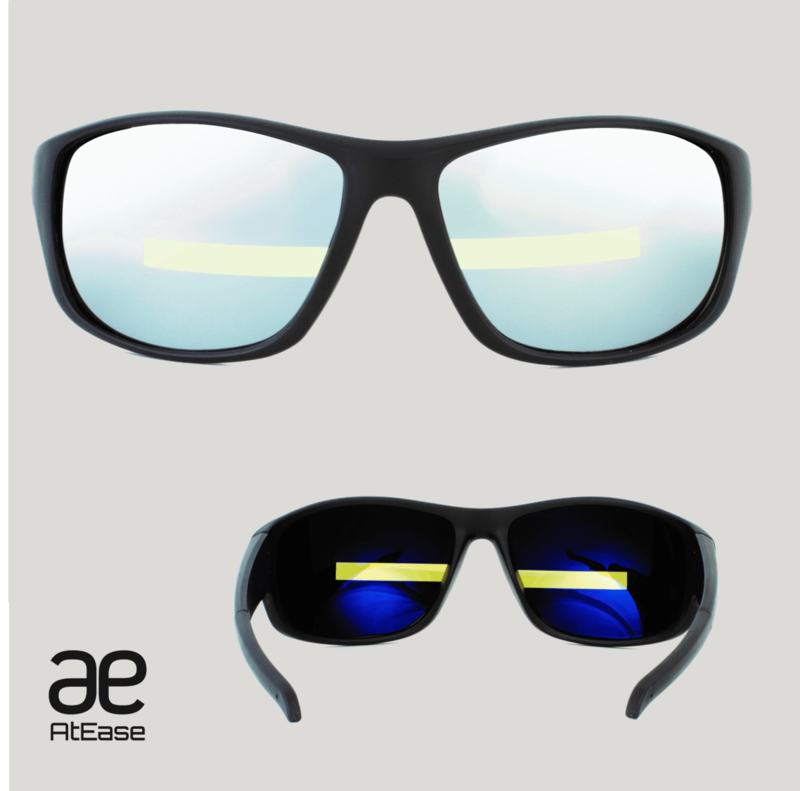 AtEase therapeutic glasses will restrict the wearer’s peripheral vision and should not be worn while driving a vehicle, operating any kind of machinery, riding a bike, playing sports or doing any such activity that requires a normal field of vision. The glasses are not sunglasses or safety glasses and should never be worn for these purposes. I am a veteran of Iraq and Afghanistan and have PTSD with agoraphobia and generalized anxiety disorder. Heavy things that affect me daily and things I’ve sought and continue to seek treatment for four years now. One major challenge is trying to find a way to be calm without meds, though that’s a certain option that is useful I wanted to find an alternative. 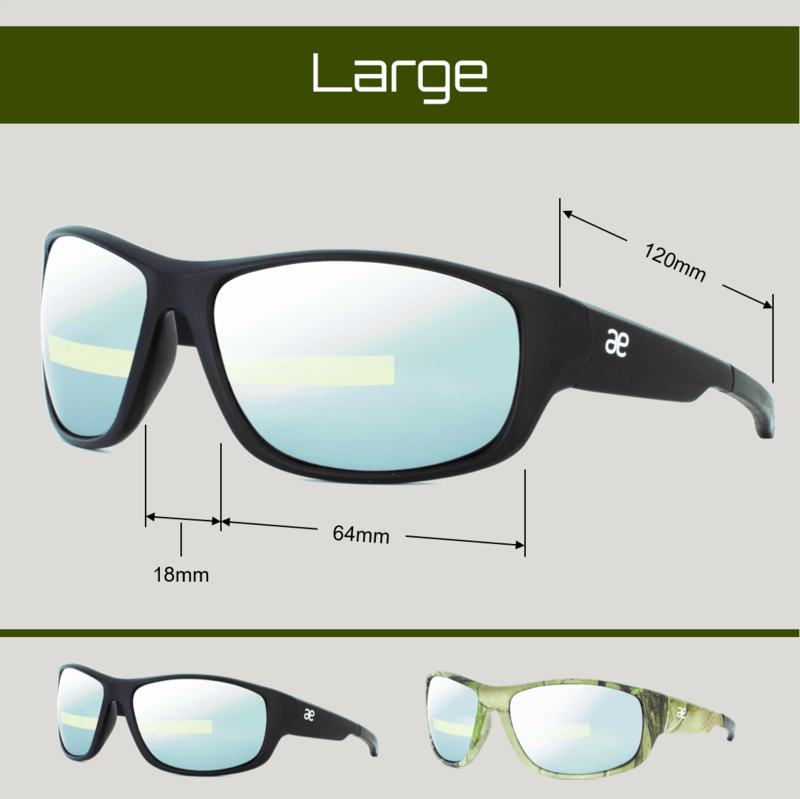 I checked out AtEase glasses for a while and admit I was definitely skeptical. After explaining my story and posing my questions AtEase was kind enough to send me a pair to try. A very generous offer and kind gesture. I’ve tried them now for a month and these things a great. They take a little to get used to and a little time to see the effect but after about 5-10 minutes of wearing them I began to have a sense of calm come over me. I use them typically in the later part of the day or before I go out when I feel it will be difficult for me and they have a lasting effect. I use them for about 15-20 minutes and they are just calming, I notice my breathing lets up and eases, my mind feels free of as much worry and stress begins to relax away. These glasses are an exceptional tool in the arsenal of reducing anxiety and relieving stress, even in someone like me who it is severe for. I hope you will try them because they work and are usable for anyone and as much as you want. I experienced no side effects. I absolutely love these glasses! I have a Traumatic Brain Injury and Sever PTSD symptoms. I got these glasses, and they dramatically changed my life. It is difficult for me to be a passenger in heavy traffic. I wear these and it prevents that anxiety. If I have a panic attack, I put on the glasses and it reduces the symptoms quickly. Thank you for these! These glasses work wonders.i suffer from PTSD from the military. I was introduced to these glasses. I thought it was just sunglasses. Man was I wrong. These glasses are amazing. I use them an hour before bed and I get some of the best sleep I have had in years. Thank you for coming up with such a great product. Hi I’m a 13-year veteran of pro-football and was twice named to the pro bowl. While I loved my years in the league they also took their toll on my body and my mind. I’ve experienced headaches, dizziness, mood swings, trouble focusing and most importantly trouble sleeping. I discovered AtEase glasses just a few months ago and I’ve already noticed them helping with my symptoms. I generally wear these glasses for 15 min before bed and I have found they help me sleep. 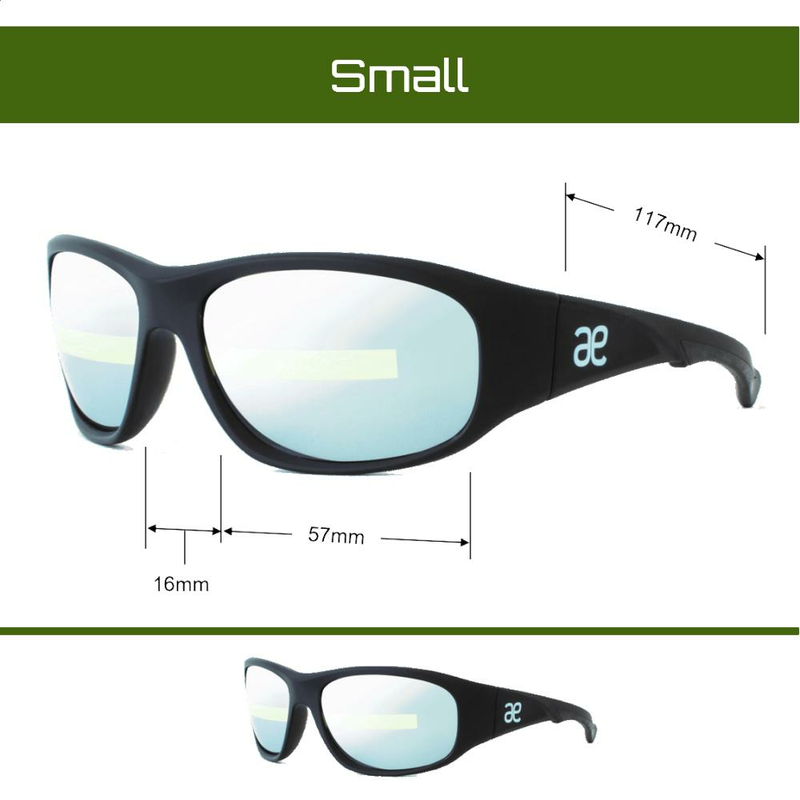 Coming from a background in sports, I would recommend these glasses to anybody who has suffered any head injury or has trouble sleeping. I’ve dealt with a mild form of insomnia off and on my whole life and I believe my time in the Marine Corps compounded its severity. Though I don’t claim to have any form of PTSD, I do feel I suffer from anxiety (just like everyone else), which makes falling/staying asleep difficult. When I first heard about these glasses, I was very skeptical to say the least, but I have to say I am impressed how well they work. Being easily distracted, these glasses helped me focus on the task at hand (e.g. reading before bed), which limited outside distractions, and consequently enabled my mind to relax enough to fall asleep. Definitely impressed. I’ve had migraines since the age of 10 and I couldn’t really find something that has worked besides medication. I tried these glasses and after a few days of getting used to them they started to work more and more!! I’ve very glad I was introduced to these glasses!! Over the last year or two I’ve been dealing with a lot of stress at work and have tried many different things to help ease and lower my anxiety. I was introduced to the AtEase glasses about 4 months ago…my life since then has never been the same. I use them at my office when I’m stressed and when I’m at home before going to bed. My anxiety symptoms have diminished and I feel like a whole new person. I absolutely recommend this product to anyone that experiences some sort of anxiety or levels of stress in their life! The AtEase glasses have been incredible. I use them on a daily basis at times when I am experiencing PTSD symptoms. The glasses have been able to calm my nerves faster and more effective than any other at home remedy. The sleek look allows me to wear them in any situation throughout the day for the right amount of time. I prefer non-medication remedies when trying to reduce my symptoms and these glasses help considerably. When I started wearing the glasses; it took a little while to get used to them. Especially since I wear prescription glasses, looking through them was a little blurry and not focused. But after getting used to wearing them for a few minutes when I could feel myself getting all wound up; it gave me the ability to be more focused and relaxed with the glasses restrictions on my surrounds. After about 10 minutes I started feeling like I was back to my “normal” and could continue with my daily activities. My name is Kendra, and I suffer from anxiety and depression from PTSD from my time in the military. I have found very little relief from tried and true methods. However when I wear the AtEase Glasses, they help me calm down and bring me back to the reality. After the initial time getting used to the way the glasses work, I am able to put them on and breathe through my anxiety attacks. Being a mom with two small children I don’t have a lot of time to suffer through panic and anxiety attacks, the AtEase glasses start working within a few minutes! These Glasses have made my life more enjoyable! I have had trouble sleeping ever since i can remember. I have anxiety that always manifests itself before bed and after using these glasses for a week I could see a difference. Rather than taking a couple hours to drift off to sleep I found myself able to relax and fall asleep I’m typically about a half hour. The difference is clear to me! Using our patented lens technology, our glasses block out peripheral light. Then we use a narrow, 6mm lens stripe with a green tint that has been shown in multiple studies to provide relief for migraine sufferers. Using our patented lens technology, including a specialized lens stripe size and color for ADHD, our glasses block out distraction for better concentration and focus. Using our patented lens technology, our glasses block out peripheral distraction and reduce eye strain during long periods of focus. 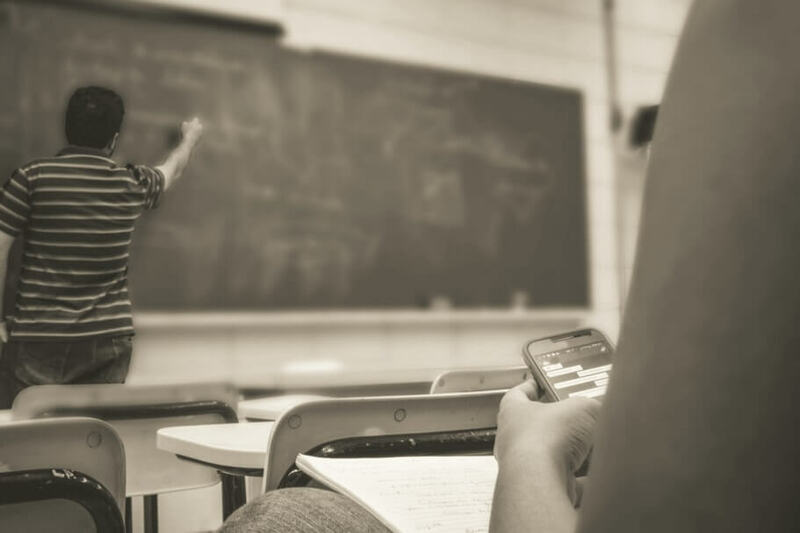 Alex shares how he uses AtEase glasses for focus while studying at college. 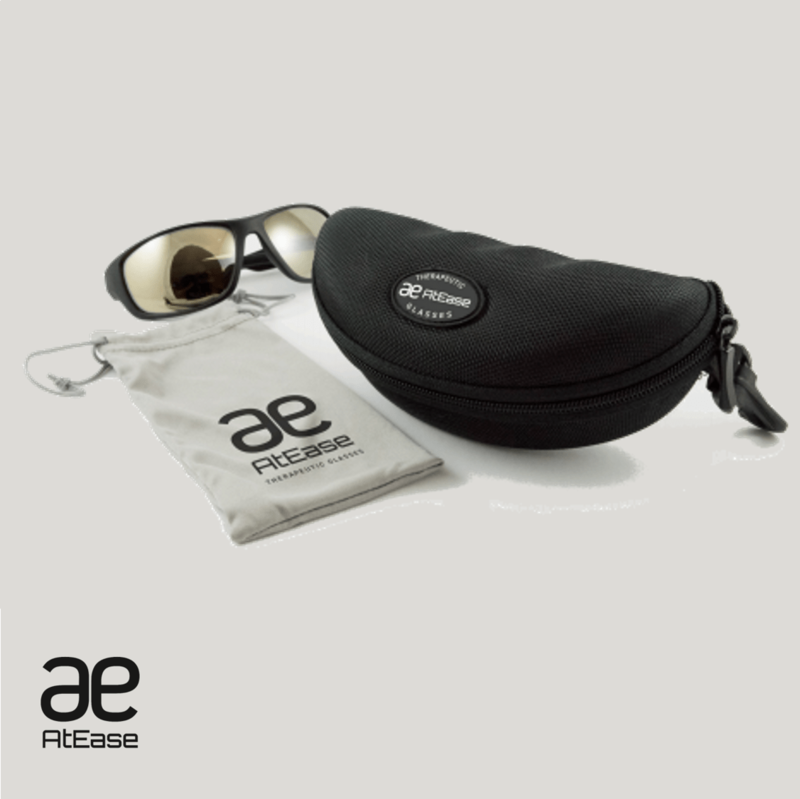 AtEase glasses have been clinically proven to help those suffering from anxiety symptoms, stress and focus. The patented lens technology reduces visual triggers and calms the brain. Retired professional football player, John, shares the symptoms he has from TBI and how AtEase glasses helps him sleep and focus. 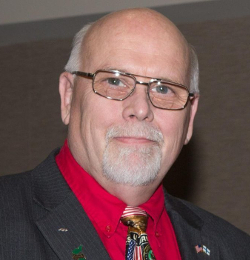 Golf coach, Rich, suffered multiple brain injuries when he was ejected from a golf cart. 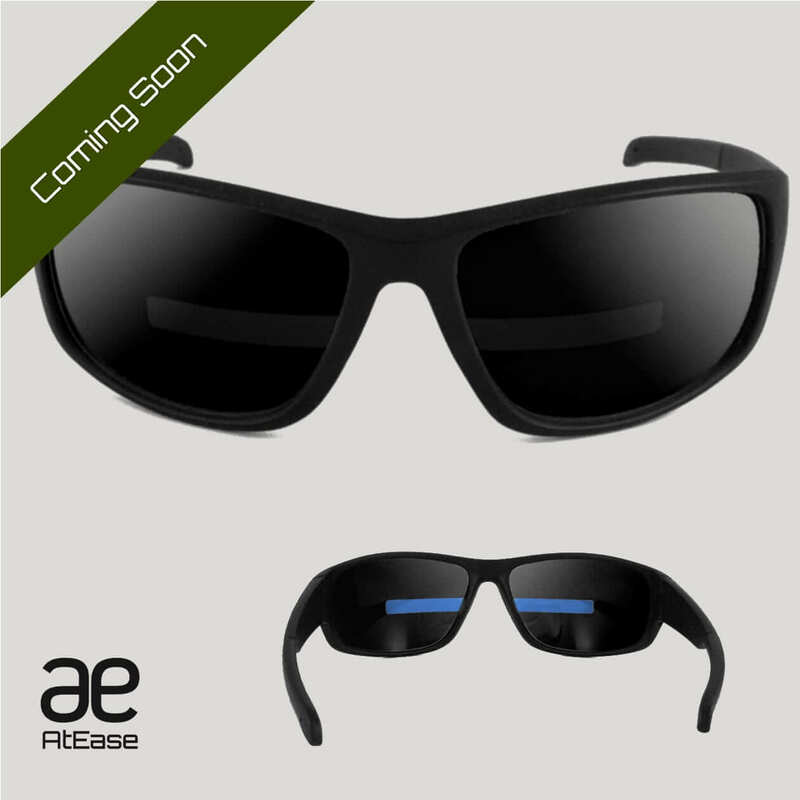 AtEase glasses helped him with the many symptoms that resulted from his injuries. Here, he shares his story. Currently a professor at the University of Nebraska, Dr. Sime is also the former medical consultant for the U.S. Army's Center for Enhanced Performance at West Point, where he was charged with developing a program specifically for dealing with serious cases of anxiety. 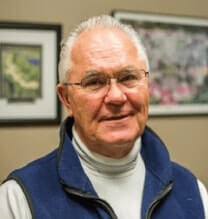 Currently a licensed, practicing psychologist in the state of Minnesota, Dr. Tuorila has spent the majority of his career learning about and treating PTSD. He has seen positive results with his patients and will be conducting his own clinical study on the glasses. Delta and Theta waves are the lowest frequency brain waves and are typically only experienced during deep sleep. These are the waves that become active during the production of dreams. Alpha waves are typically prominent in an adult who is awake but relaxed with their eyes closed. In general, amplitudes diminish when subjects open their eyes and are attentive to external stimuli. Unfortunately for victims of PTSD, Delta, Theta, and Alpha waves can increase activity during wake time, leading to vivid flashbacks and intense emotional reactions that cannot be differentiated from the present. Below are the actual results from a patient's brain scan with and without the glasses. You can see the calming effect on the brain as the brain transitions from red, high anxiety, to blue, calmness. We are determined to continue research into how our therapeutic glasses technology can help those that are troubled by anxiety-related ailments by continuing to engage medical professionals to perform on-going research. We have several doctors performing clinical research studies and are continuing to add more. 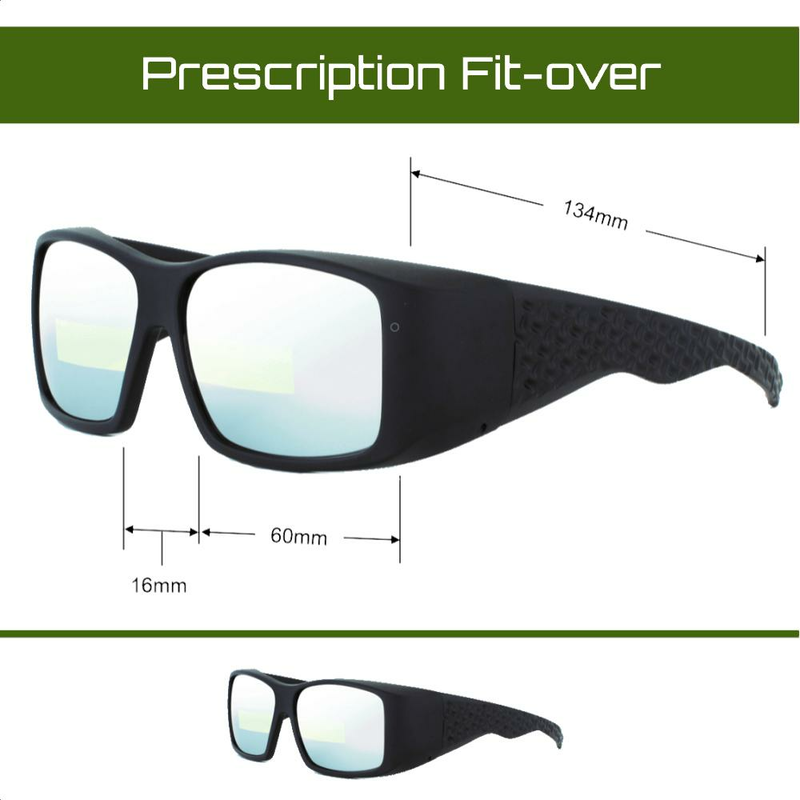 We have also seen variations of our glasses helping users suffering from migraines, ADHD, and even concussions. Based on these favorable results, we are pursuing further clinical research in each of these areas with the hope that we can provide effective, drug-free relief. 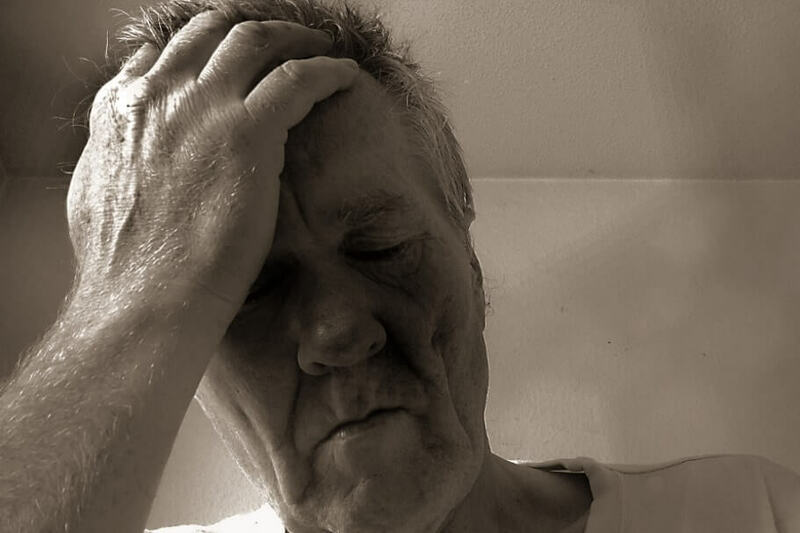 Can blocking out peripheral light help those suffering from migraines, and let them get back to living their lives? If we eliminate distractions, can those with ADHD improve their focus and concentration? Can a specifically colored lens and small viewing window help those who have experienced brain trauma?